You might notice a special feeling. 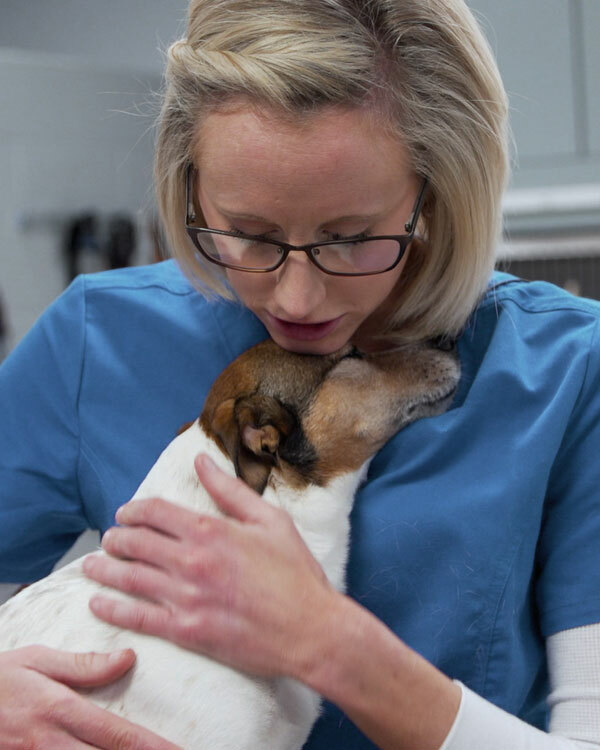 We pride ourselves on deeply caring about you and your pet, and we want you to feel this every moment you are with us. It is in these caring moments where we are reminded just how special the bond between people and pets is. Because love matters. The way we do anything is the way we do everything: carefully, intentionally, and with uncompromising standards. From our surgical tools, to our staff training and growth, to the way we greet people and pets… we do things the right way. Because we believe you deserve to feel, in your gut, that you are doing right by your pet and your family. That the team and facility that is caring for your pet is truly world-class. That you don’t have to worry quite so much about your pet’s health. Because here, the only standard is excellence. And you deserve that. 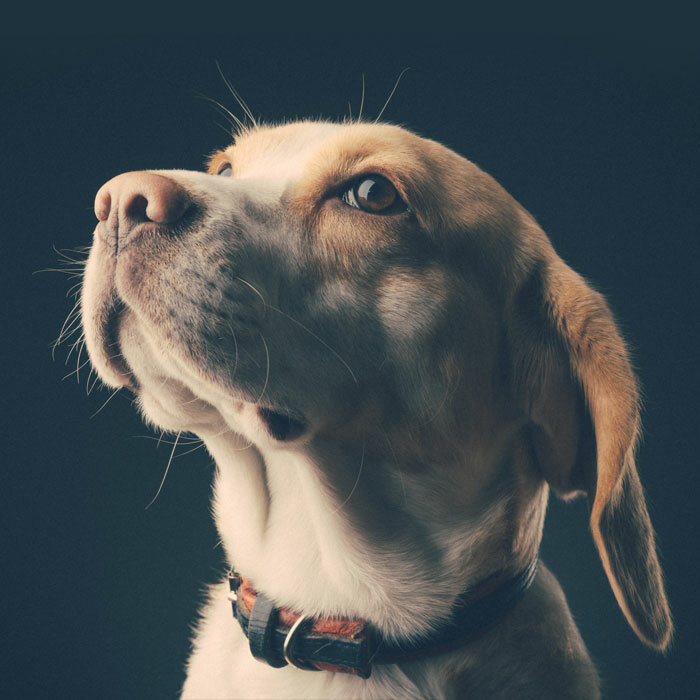 We believe in thinking deeply about the challenges that you and your pet face. We believe in building a brighter future for this community. In order to do that, we need a special kind of team. That’s exactly what you will find here. The veterinary team here is exceptionally talented; your pet will be treated by some of the most talented people in the entire field. Because you shouldn’t have to settle for anything less. There is a real culture here of caring for people. Every single person who walks through our doors is shown concern, empathy, and understanding. The way that we treat each other and our clients is what we are most proud of. 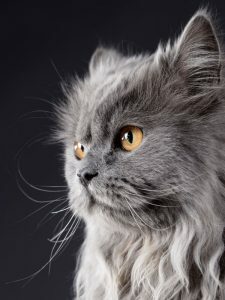 This is a genuine and warm environment where you and your pet can feel relaxed, at home, and cared for. Because you truly are. Dr Keenan saved my sweet dog’s life by realizing that her spleen was enlarged during a routine checkup. He removed it immediately. So very thankful for his attention to detail & follow through! I will never take my fur family anywhere but here!!! We have been receiving the utmost professional and loving care from them for 20 years. 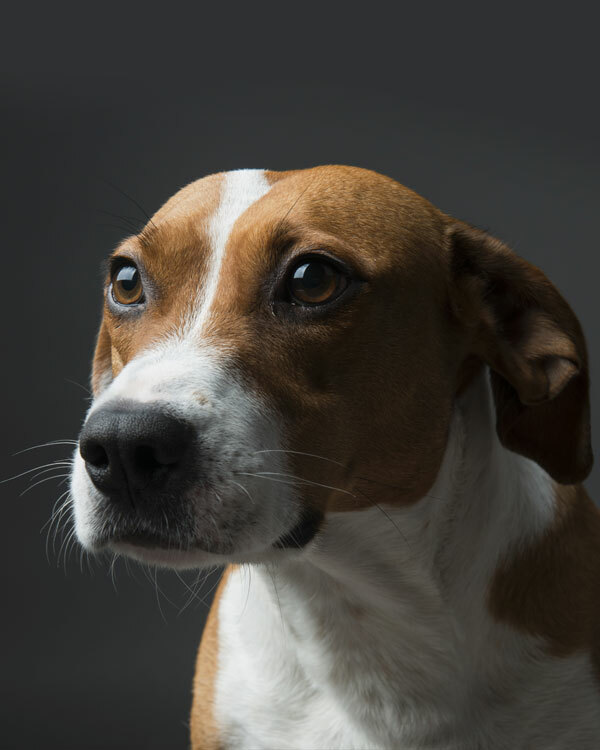 They have the best Vet Techs and Doctors AND their in-house lab has saved our animals several times from having to go through unnecessary procedures commonly used by other unequipped and understaffed vets. Our first time there today. Saw Dr. Vince. What a wonderful vet! He took his time with us, never felt rushed. He answered all our questions and did not push us into any unnecessary expenses. We will be back for all our animal needs. Dr Jeff and the entire staff at The AMC in Peachtree City ROCK! Such awesome, personable people that truly care about you and your family pets. Nothing but positive experiences and would highly recommend. This is the best group of veterinarians I have ever used. I’ve had animals all my life. 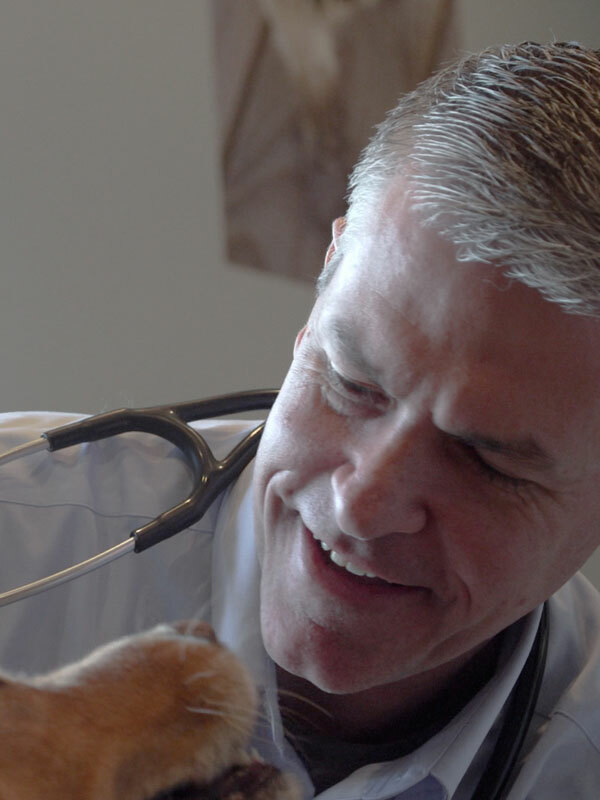 I’ve used quite a few different vets from time to time, but after I moved to Peachtree City in 1994 I began to use the animal medical clinic. In my experience, they are Simply the Best. THE best.